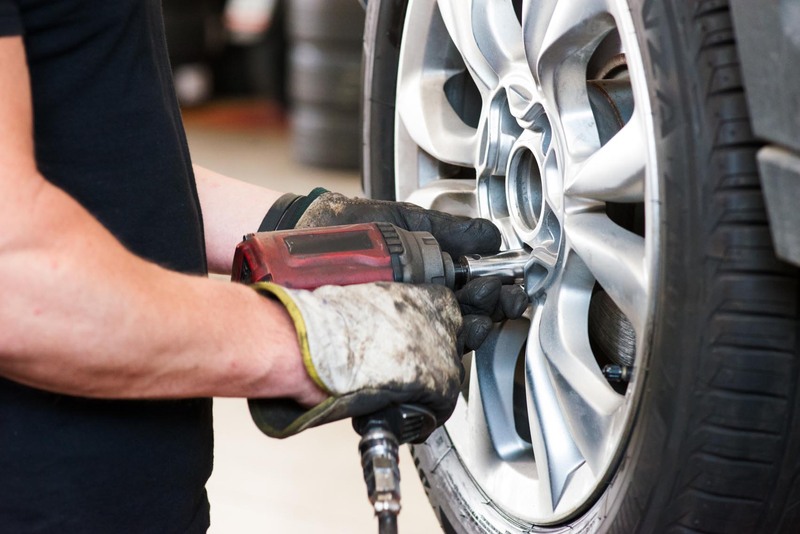 Island Motors provides a wide range of automotive maintenance and repairs. 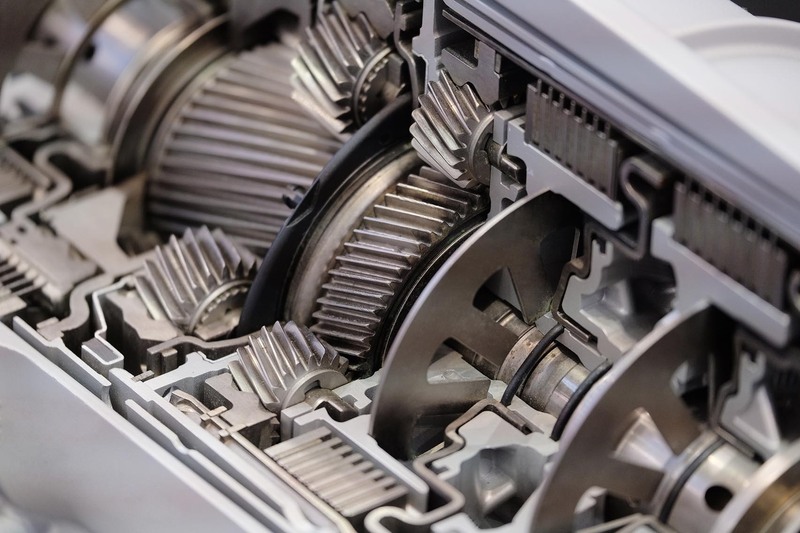 Our quality ASE (Automotive Service Excellence) certified mechanics at Island Motors employ today’s latest automotive technology and are equipped to handle all major and minor auto repair services on foreign and domestic vehicles. Here are a few of our most popular services, but please call us with any questions about repairs or maintenance needs. 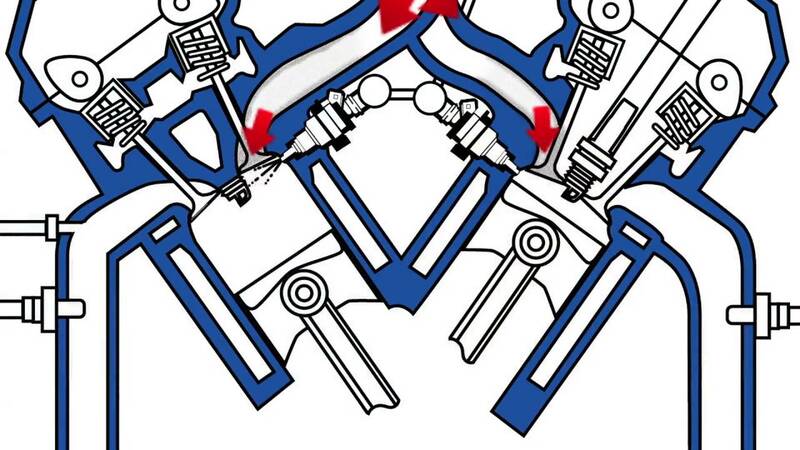 Brakes are pretty much the most important safety device on your car. 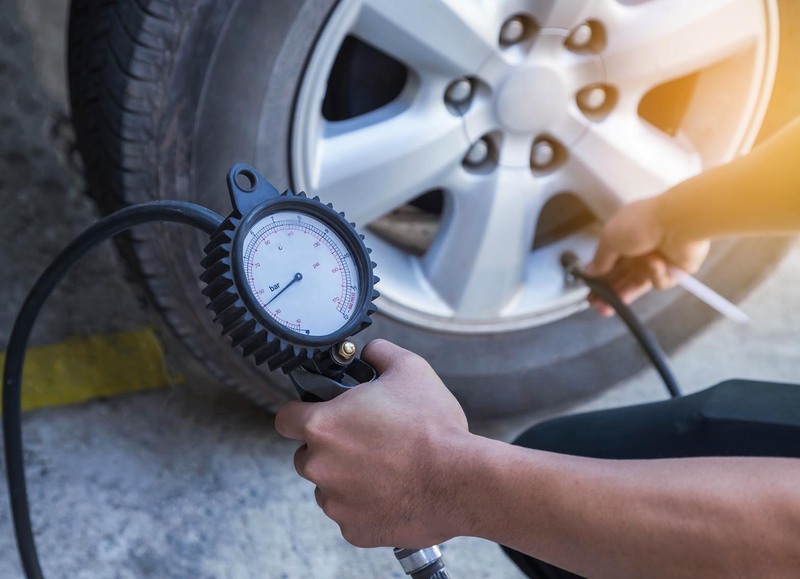 If you’ve ever partially lost your brakes in the past, you’ll agree that it’s not something you want to experience again. 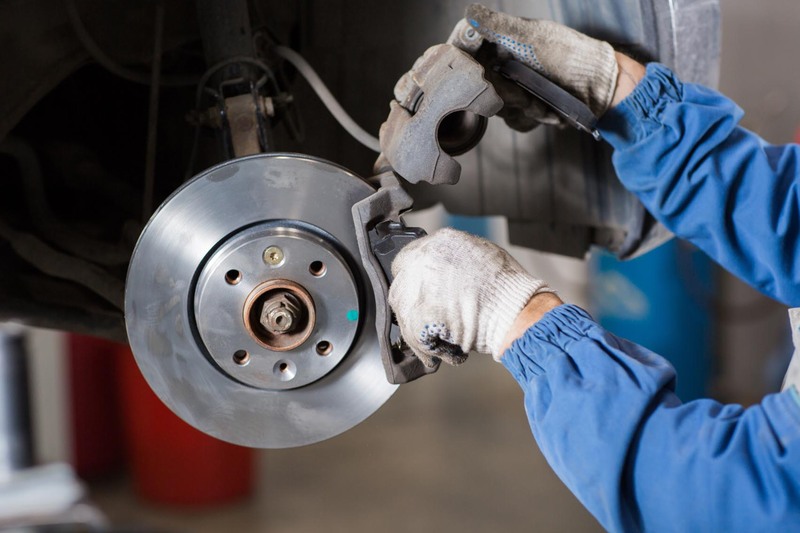 Inspecting your brakes twice a year for wear and damage can protect you and your passengers. 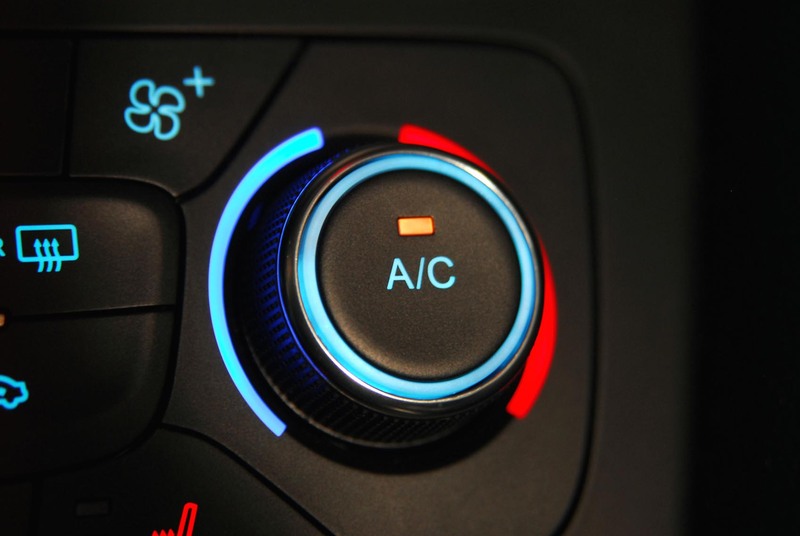 If your car runs hot, you may need to have your cooling system serviced. 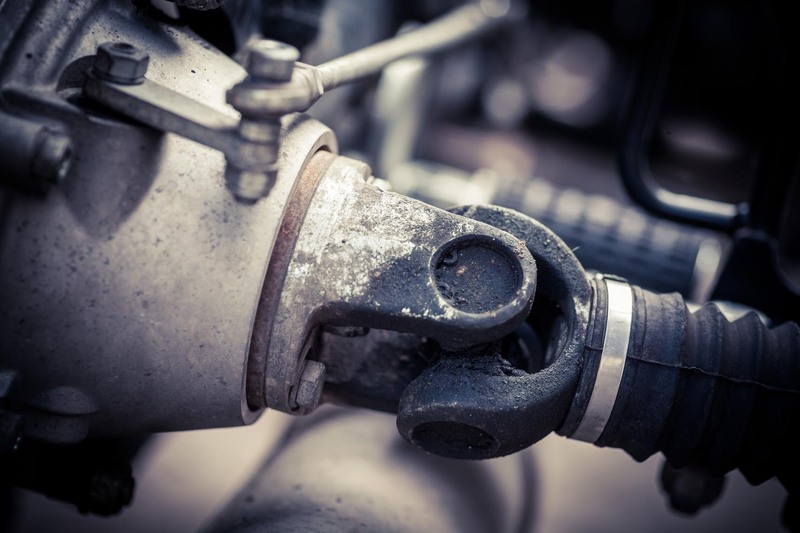 The most important and effective way to ensure your vehicle’s cooling system stays in top shape is to make sure the system is clean. 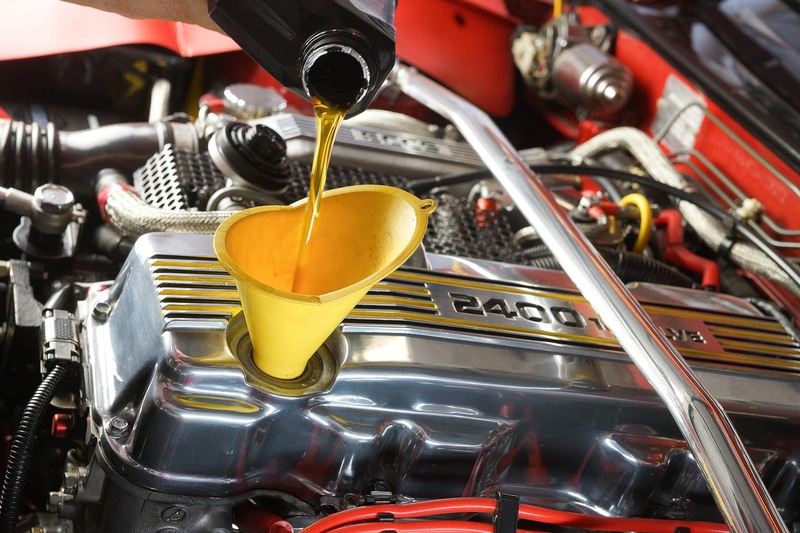 Engine oil is what lubricates a car’s engine, allowing it to run smoothly and last longer. 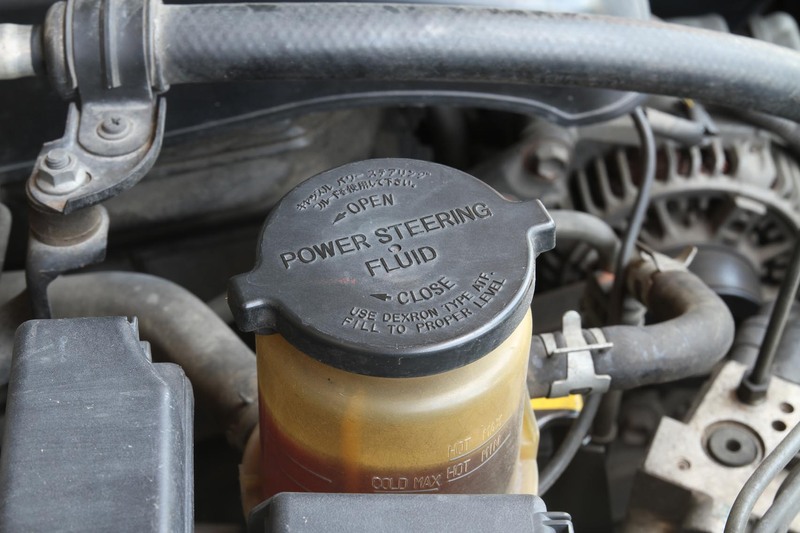 Car owners must maintain a car’s engine by changing the oil and using the oil appropriate for their cars make and model. 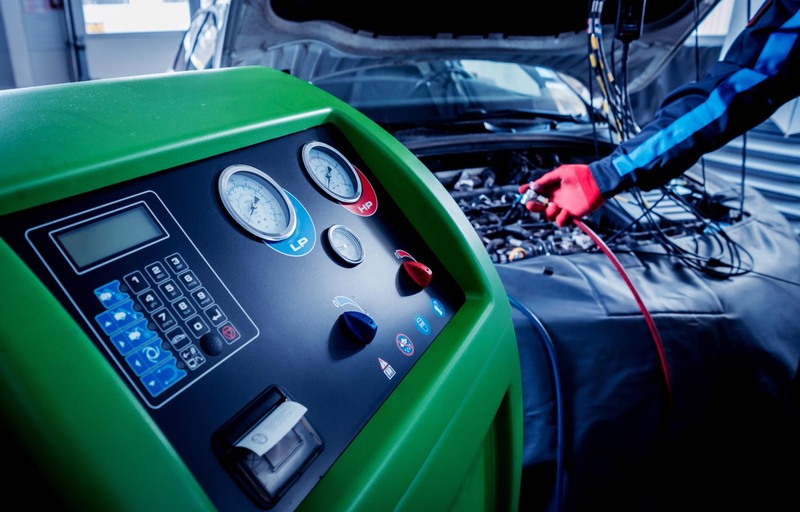 Every car comes with a “check oil” light and an oil filter under the hood.